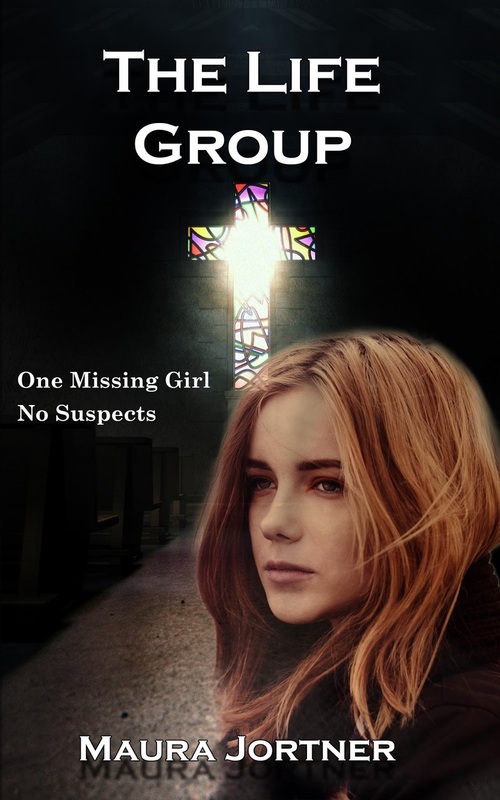 Every day since her sister vanished, Rachel has visited the radical church where Leah was last seen. There are still no suspects or leads, but Rachelâs positive clues lie in that church somewhere. Itâs Saturday, March 14. Maybe today will be the day. Maybe today Rachel will be reunited with Leah. Or maybe today will change Rachelâs life forever. 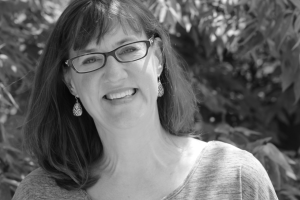 Maura Jortner grew up in New Hampshire and now lives in Waco, Texas with her patient husband, two amazing daughters, and one unruly cat. She teaches literature and writing classes at Baylor University. A lifetime ago, she used to direct plays and put on puppet shows for kids, which led to a Ph.D. in Theatre History. Currently, when Mauraâs not writing, sheâs spending her time like every native-born Texan: worrying about how many chiggers might be hidden in the grass outside her house or if she put enough sunscreen on her kids.